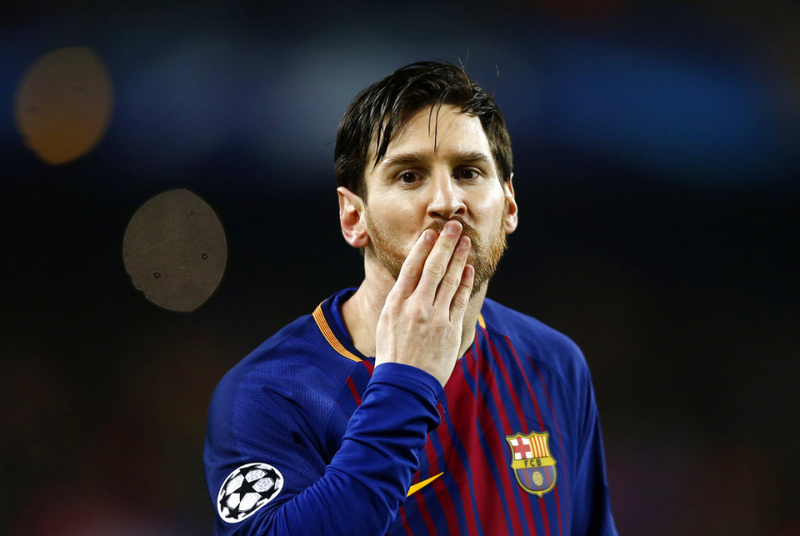 NYON, Switzerland (AP) — Five former European champions with a combined 29 titles will be in the Champions League quarterfinals draw on Friday. Five-time winner Barcelona completed the lineup Wednesday, joining Real Madrid (12 titles), Bayern Munich and Liverpool (5 each), and Juventus (2) in the draw at UEFA headquarters. Manchester City, Roma and Sevilla are seeking a first title in the 63-year history of the European Cup and Champions League. Madrid aims to be the first club to win in three straight years since Bayern won its third title in 1976. The open draw for the quarterfinals is the first stage of the competition with no seeding and no restrictions on teams from the same country playing each other. The two-leg ties are played from April 3-11.